Develop communication through understanding and psychology rather than force, fear, and intimidation. We promise to put my relationship with you, my student, first. 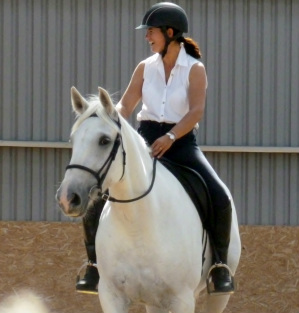 Rather than perfecting the task, we will care more about confidence, trust, motivation and willingness... as true horseman do. 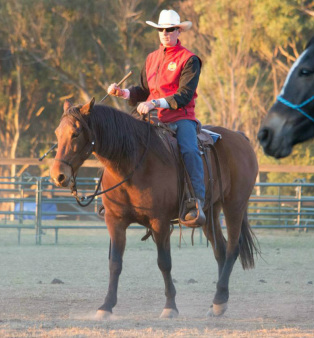 We promise to help you become well-rounded in your savvy both on the ground and riding; to prepare you for success at every level to read your horse, understand his Horsenality and develop your savvy skills On Line, at Liberty, in FreeStyle and Finesse. We promise to inspire and support your quest for never-ending self-improvement. 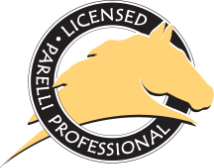 The Parelli Pathway and Savvy Club will guide you to success and help you measure your progress every step of the way.